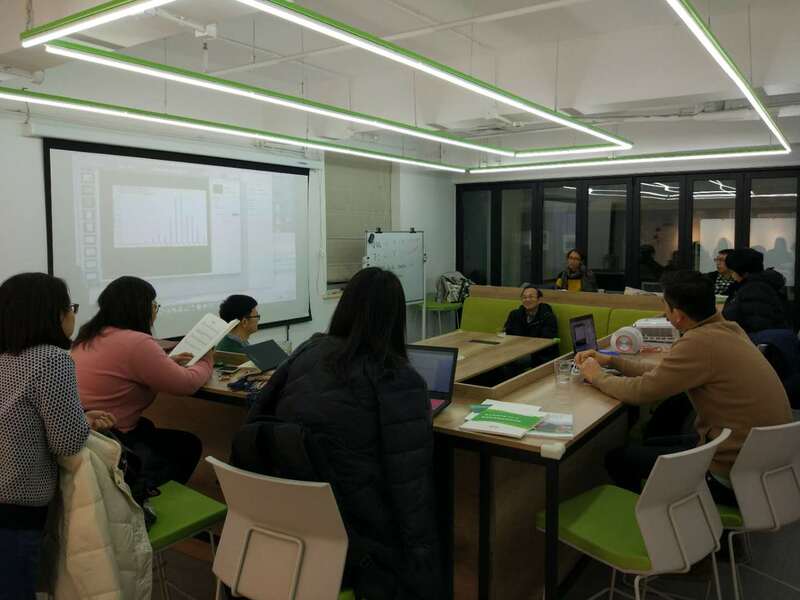 On January 8th, The Rock Environment and Energy Institute held the salon Integrating Healthcare Factors Into Climate Decisions in China in Beijing. The keynote speeches addressed ways to include health care concerns into the current climate change policy decision-making in China. Insights were shared about the United Nations Framework Convention on Climate Change (COP23), as well as The Lancet Countdown: Tracking Progress on Health and Climate Change. The attendees were a diverse mixture of members from non-governmental organizations, foundations, media, and government agencies. Professor Pan Xiaochuan from Peking University’s School of Public Health introduced a historic perspective on the causes of climate change. Dr. Pan outlined the progress of scientific research in the field and identified several macro-level climate change concerns that are detrimental global health: 1) Increased extreme weather, 2) Increased greenhouse gases leading to global warming, and 3) The influence of increased human activity on global warming. Dr. Pan drew the conclusion that climate change and public health are closely linked. REEI’s Zhao Ang and Lin Jiaqiao shared their views respectively on two topics: the health effects of climate change and social justice challenges in the transition to green energy. Director Zhao Ang discussed the findings of the Lancet Countdown on climate change and health tracking. He analyzed the following aspects of the report: health hazards caused by climate change, effective to measures to adapt to climate change, energy industry structure, global travel patterns, and diet differences between countries. Deputy Director Lin Jiaqiao gave an introduction to the complex relationship between climate change, the energy industry’s transition from coal-power, and health. Lin presented the health and energy initiatives currently being conducted by REEI and shared his experience of Germany’s energy transition. The talk also included social justice concerns in energy transitioning. Lin stressed the consequences of failing to develop energy policies that take into consideration environmental, social, and health concerns. Climate change has a momumental impact on global health. It is clear that health should be a major factor in climate change policy and decision-making. Not only must we face the challenge of integrating health considerations into policy, at the same time improvements must be made to the coping ability of the health care industry in the current and future environment. In recent years, inter-government agencies and NGO’s such as the World Health Organization and the World Bank, and non-governmental organizations, such as Health Care Without Harm have made many efforts to tackle the above issues. The concept of a “climate smart health care system” is one of the results of these efforts. This report considers ways to enhance the resilience of the health care system, including coordinating efforts within society, increasing funding, and building resources. REEI will present a translation of this report in Chinese. Please stay tuned to our WeChat channel and website for more information. Thank you to everyone who attended the salon. Updates of REEI’s events and publications are available on the REEI website, WeChat, Facebook, and LinkedIn.